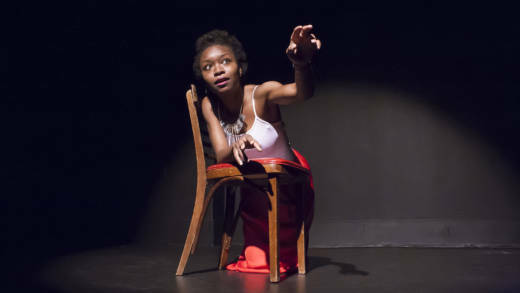 Echo Brown had no acting experience when she set out to write her autobiographical solo show “Black Virgins Are Not For Hipsters." But her honesty and sharp sense of humor drew audiences to fill the Bay Area's Marsh Theater for over year, where her show was extended seven times. Though the show's premise is light -- a giddy Brown is preparing for the arrival of her hipster date -- it also delves deeply into Brown's experience as a black woman in America. With her final performances coming up at Tribe Oakland this week, we'll speak with Brown about the power of storytelling and what it was like to write about race and sexual violence so personally. Echo Brown, writer and actress, "Black Virgins Are Not For Hipsters"